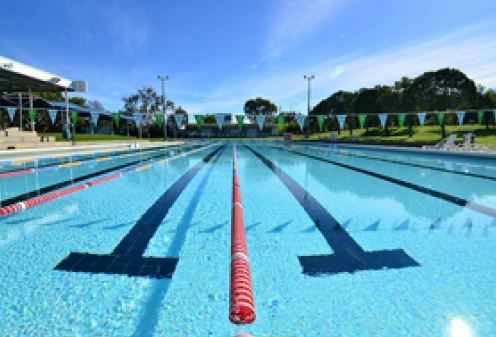 Investigations will commence within weeks into the feasibility in both economic and social terms of a swimming pool/aquatic centre for the Boyne Island and Tannum Sands area. A decision made by the Gladstone Regional Council today in response to a motion by Cr. Kahn Goodluck will make further inroads into turning long-held hopes for a pool in the area into a reality. A comparable study into the Memorial Park redevelopment cost in the vicinity of $250,000. ”Once we have the business case and concept designs we can take the options to the community.” Mayor Matt Burnett said. 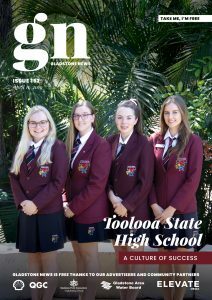 ”I have always supported a pool for Boyne Tannum but I still believe we need State/Federal Government or private investment to reduce the cost to ratepayers. This study will give us the documents we need to take the next steps.” he said.